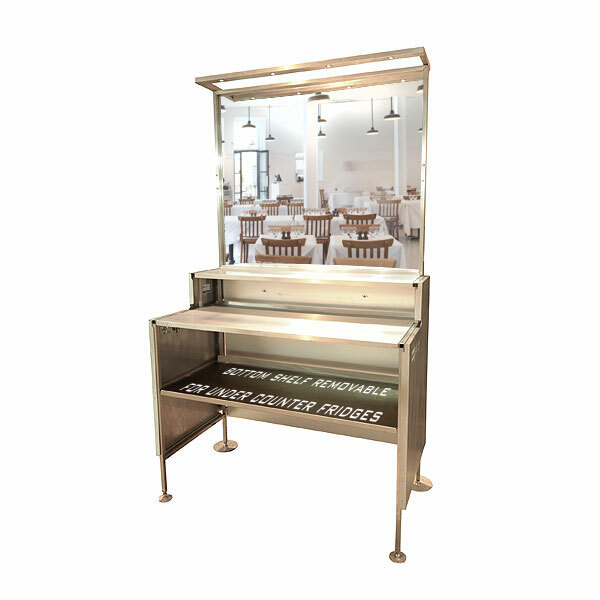 The colour gold conjures up a sense of style and luxury, and so it makes perfect sense to offer straight gold mirror bar units for use at temporary events such as venue and marquee weddings and corporate hospitality events, for example. 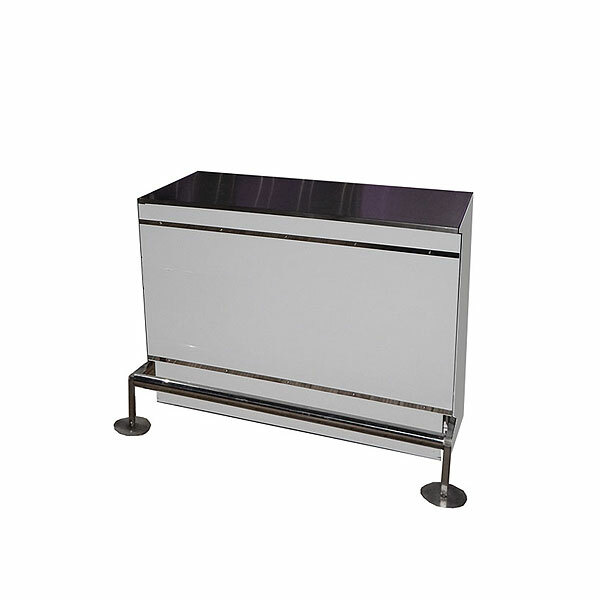 These bar units are freestanding and can be used in conjunction with our curved gold mirror bars to produce modular bars for events. 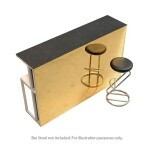 The frontage is a mirrored gold finish, providing a stunning effect for these temporary bars. 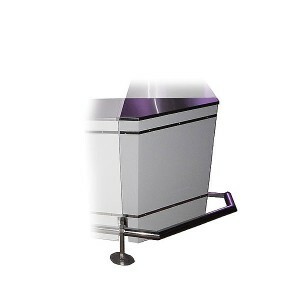 When you hire these straight gold mirror bar units as well as our curved gold mirror bar units, you can produce a number of different bar configurations, some of which are suggested on our website. You can have straight line gold mobile bars, a straight gold bar with a gold curved section at each end, an oval gold mobile bar or even a circular gold mobile event bar – the world is your oyster, obviously dependent upon the available space at your venue and the number of guests you are expecting. Contact the mobile bar hire specialists online at Event Hire UK – a member of our expert sales team will be able to advise you on what bar sections you need, based on your specific event requirements. We look forward to hearing from you.